Girl Kuripot Girl Kuripot: Win Tickets to Korea! You have until September 30, 2016! 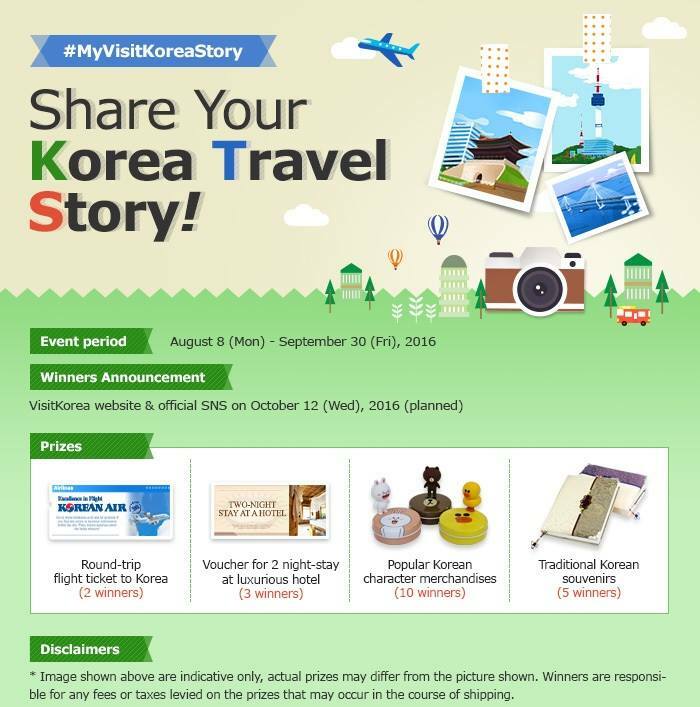 Click here for more info on the KTO VisitKorea Share Your Travel Story Contest.